I’ve grown up always knowing that ‘The Lily’ is special. As soon as I could walk around our garden in Cardiff, grasping my grandfather’s patient hand, every spring we’d wait to see the first shoots appear above ground and then count the blooms in early summer. My mother vividly remembered the day it arrived. Mum also grew up in Cardiff and in the late 1920’s, when she was only about 4 or 5 years old, a neighbour asked my grandfather, who was pottering in the garden, if he’d like to have a lily plant. A tiny plant, that Mum says looked a bit like a seedling leek, was handed over. 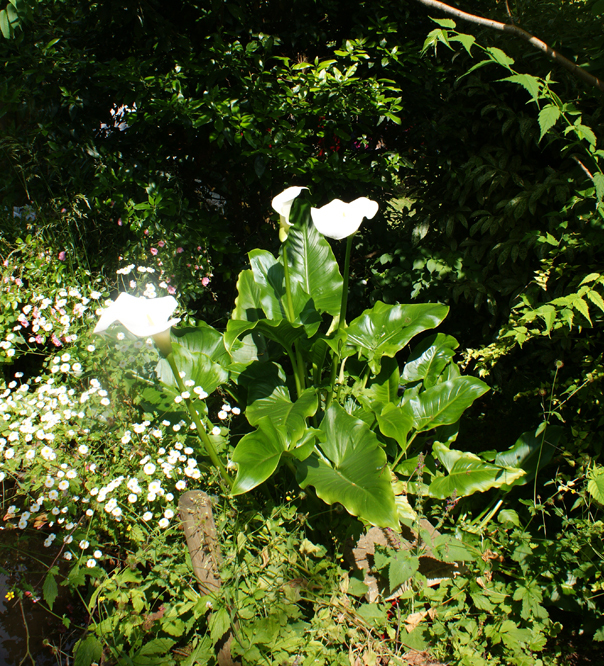 Mum even remembered the gardening tip that accompanied the baby lily – a bucketful of water every day – it’s always thirsty! The Lily was always happy in Cardiff. Some summers there’d be as many as 50 blooms and every year since the late 20’s, it’s flowered – moving house on several occasions with my grandparents. It moved to Bristol during WWII and would have been in the garden on the night my mother remembered watching the bombs drop, from their vantage point home overlooking the city, when Bristol was lit up and devastated by the Luftwaffe. When we left Cardiff for west Wales in the mid 1970’s The Lily came too. The year we lost my grandfather, at the grand age of 90, there were no blooms. Isn’t that remarkable? 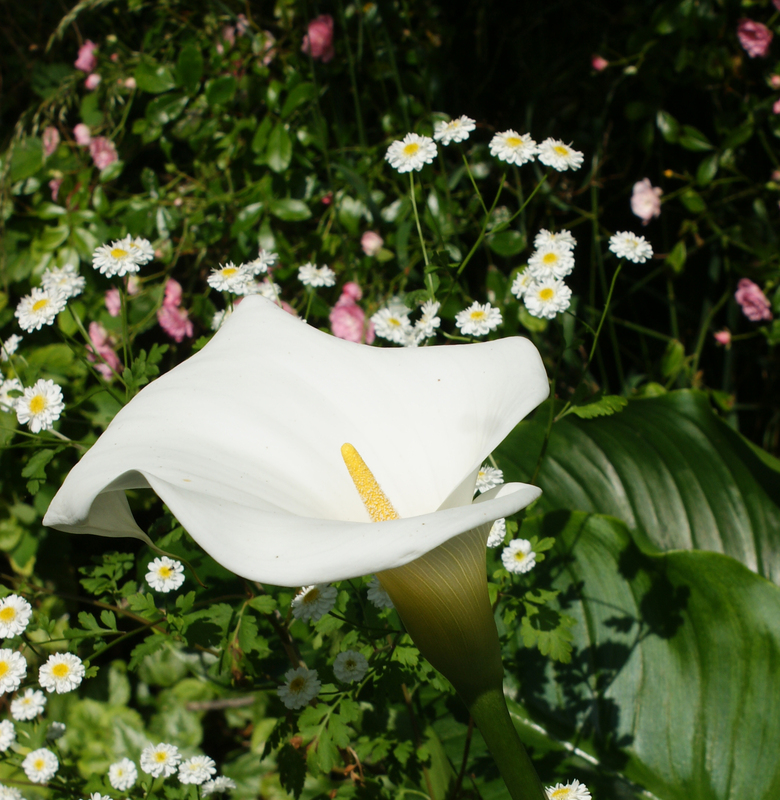 I was 18 and it almost became a superstition that The Lily must survive. Some bugs had devastated the roots but Mum and I grubbed around, found and saved a few shoots – just like tiny leeks – potted them up and then replanted them. It’s bloomed every year since. When I settled in Winchester over 30 years ago now, Mum gave us our own tiny offshoot to plant on. I love The Lily. It seems happy planted by our pond, where it grows up each summer to catch the full sun whilst it’s roots are damp and shady. 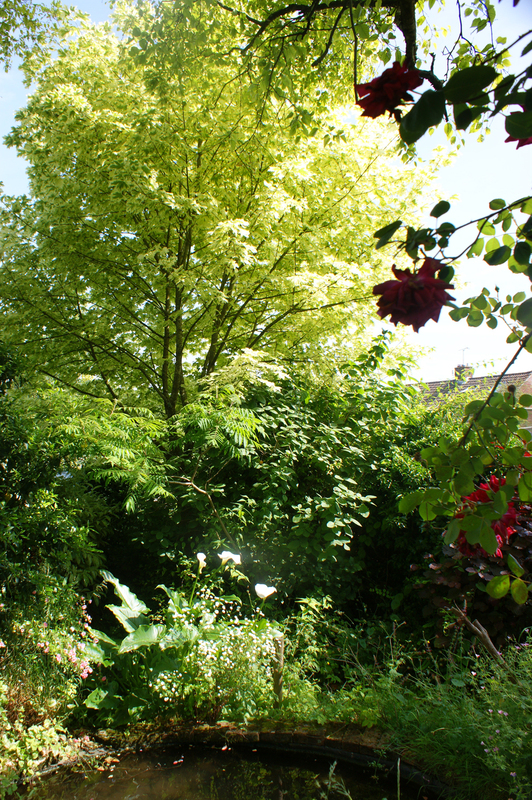 This year the soaking spring has really suited it – the leaves and blooms are huge. Every spring, I search for those green spears and every summer I count the blooms (not as prolific as double figures, but stunning nonetheless). I remember my mother and grandfather and find it amazing that a single plant can survive world wars, moving homes, births and deaths, traumas and delights. I really do love My Grandfather’s Lily. What a beautiful post! And the story behind the pic is a wonderful memory for you! May your ‘Grandfater’s Lily’ grow more beautiful each spring/summer! Your Grandfather lily are so beautiful! 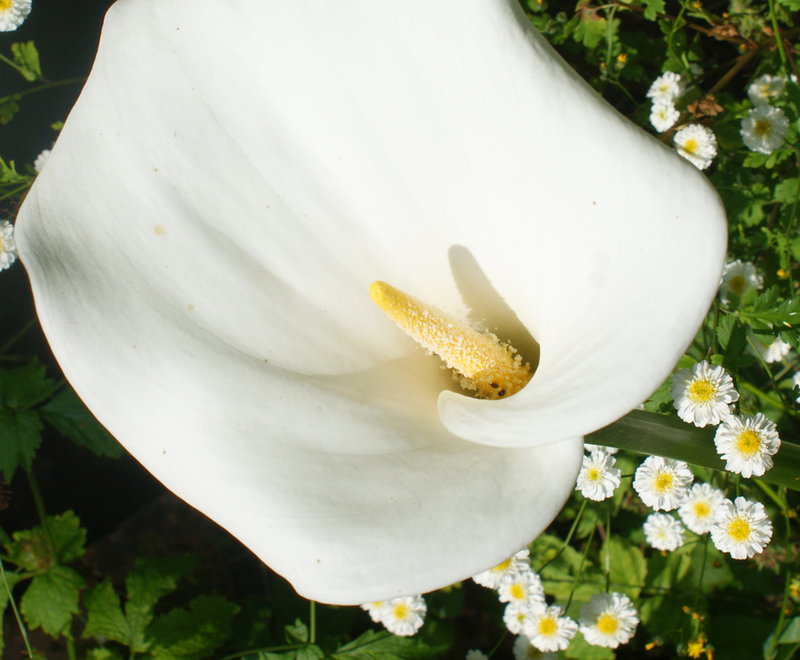 You are currently reading My grandfather’s lily … at Adaliza.